1. 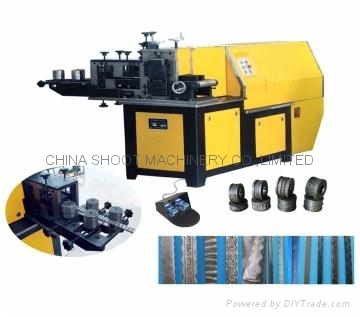 This machine using modular composite structure, rational design and advanced technology. 2. It used cyclonical two-speed reducer, running smooth, safe and reliable. 4. It has manual control and foot switch. High Production efficiency.